As both the most populous city in Tennessee and its capitol, Nashville is at the forefront of all new developments in the Volunteer State. The town hosts all the most important country music festivals and museums in a state famous for its hit songs. Likewise, as Tennessee’s auto industry becomes more successful, Nashville is becoming automotive producers’ preferred Southern center. ExpeditedFreight.com stays on top of these new developments by offering swift, safe expedited delivery services. From retailers to hospitality companies to automotive producers, we supply all the businesses that continue to put Nashville on the map. 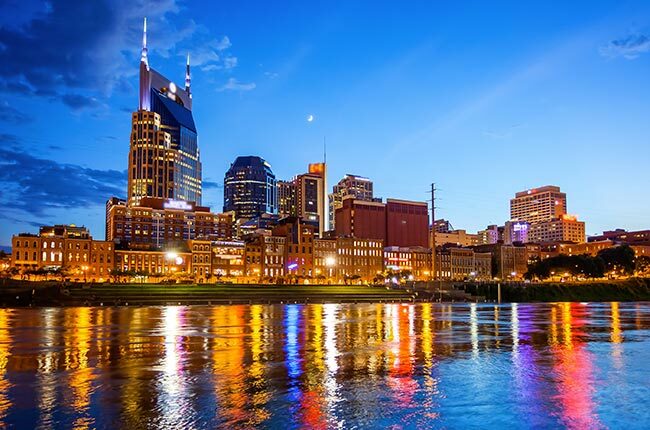 Even as the modern economy continues to grow and change, Nashville remains dominant, an achievement made possible in large part because the city is so effective at staying on top of modern business trends. Take the shift among automotive manufacturers toward moving their production to the South: Tennessee has brought in a lot of this new production, and Nashville has taken upon itself the role of coordinating the many car and truck producers moving to this area. Over the last few years, the city has hosted the Southern Automotive Conference and other key industry events. Producers thus have no choice but to keep their eyes on Nashville. In attracting the interest of automotive and other producers, Nashville must provide everything these businesses need to succeed. Few elements are more important for business success than logistics, which is why the town turns to ExpeditedFreight.com for its expedited shipping needs. Safe Shipping - Safety is paramount for all deliveries, particularly when shipping for automotive clients and others who depend on quality parts. We thus do everything in our power to prevent damage from coming to your goods. From using sophisticated storage devices to guiding our trucks around obstacles to putting two drivers in every vehicle, we reduce any risk to your goods dramatically. Speedy Solutions - For companies on tight schedules, it is essential to bring in their supplies and send out products quickly. We meet this need by planning each of our routes so that our vehicles don’t encounter any obstacles, as well as by using advanced tracking to avoid obstacles that arise after we set out. We offer this safe shipping both into and out of Nashville proper, as well as across Murfreesboro, Smyrna, Hendersonville, Franklin, and Clarksville. Customer Awareness - ExpeditedFreight.com understands how important it is for you to know what’s going on with your goods. For this reason, we have a customer service center that you can call at any time of day, any day of the year. You can ask us for reports on the current position of your goods, as well as how long it will likely take for us to finish delivering them. If you don’t currently have an order on the road, we’ll answer your questions and give you free quotes on future deliveries. Tennessee is rapidly becoming one of the most important automotive manufacturing centers in the United States, and Spring Hill Manufacturing is at the forefront of this transformation. Built in 1990 at 100 Saturn Parkway in Spring Hill, the facility originally manufactured Saturn vehicles. When General Motors fully integrated Saturn in 2004, the facility began producing other GM cars. It currently manufactures the GMC Acadia and the Cadillac XT5. Spring Hill Manufacturing is among the most productive and efficient facilities in the United States; as early as 2005, it manufactured nearly 200,000 vehicles. Such a large production line makes swift, safe supply deliveries essential for the plant, but that’s a tall order given how delicate and complex automotive parts are. Spring Hill thus has a hard time getting the inputs it needs under even the best of circumstances. 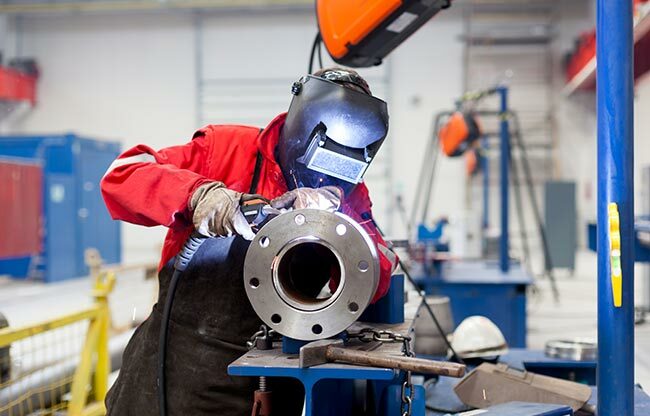 And when the circumstances are less than ideal, such as when a supply truck breaks down or a specialized part is needed, all the facility’s operations risk grinding to a halt. Thanks to expedited delivery services from ExpeditedFreight.com, Spring Hill Manufacturing is able to weather such emergencies with ease. We offer quick, quality downline shipping solutions, bringing in all the necessary parts to get the plant up and running again. We keep these parts safe while they are on the road, and take care to avoid delays. Thanks to our help, Spring Hill Manufacturing and all of Tennessee can continue to dominate the modern automotive industry. Situated in Smyrna, Tennessee, the Nissan North America, Inc. plant can build up to 640,000 vehicles a year. This is a greater production capacity than that of any other auto facility in North America. Such a high production potential has made this facility a major source of jobs and wealth. 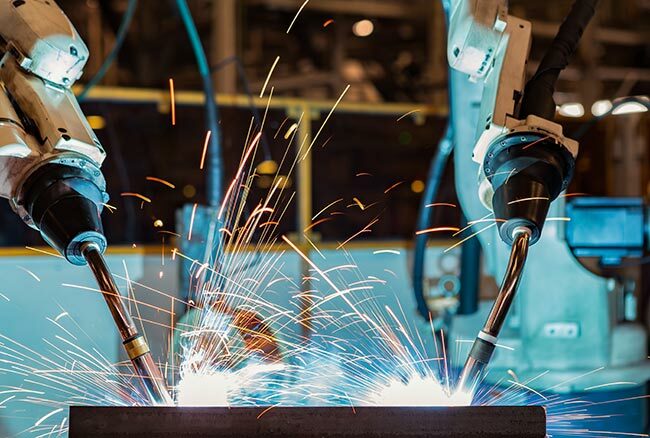 More than 8,000 people work directly for the plant, while thousands more find employment with the many suppliers, dealerships, and carriers that are connected to it. The Smyrna plant currently produces the Nissan Altima, Pathfinder, Maxima, Rogue, Leaf, and Infiniti QX60, each of which relies on unique parts. Getting such parts to 983 Nissan Drive is no easy task, especially in an emergency when the company cannot tolerate delays. Only a downline shipper with the expertise to work quickly without sacrificing safety can meet the facility’s needs. Luckily for Nissan, ExpeditedFreight.com has just such that expertise. As an emergency freight company with a long history of operating in Tennessee, we can get perishable supplies to Smyrna at a moment’s notice. We specialize in planning our routes carefully before we hit the road, taking stock of traffic patterns, highway quality, weather forecasts, and all other factors that could delay or damage the order. Through this process, we deliver even extremely delicate supplies on time and intact. Thus whether you’re facing an emergency or simply need to place a standard shipping order, you can always count on us to get the job done. 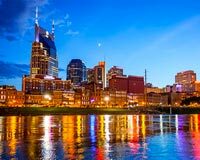 To learn more about expedited freight in Nashville and across the US and Canada, contact ExpeditedFreight.com today at (615) 970-7100.